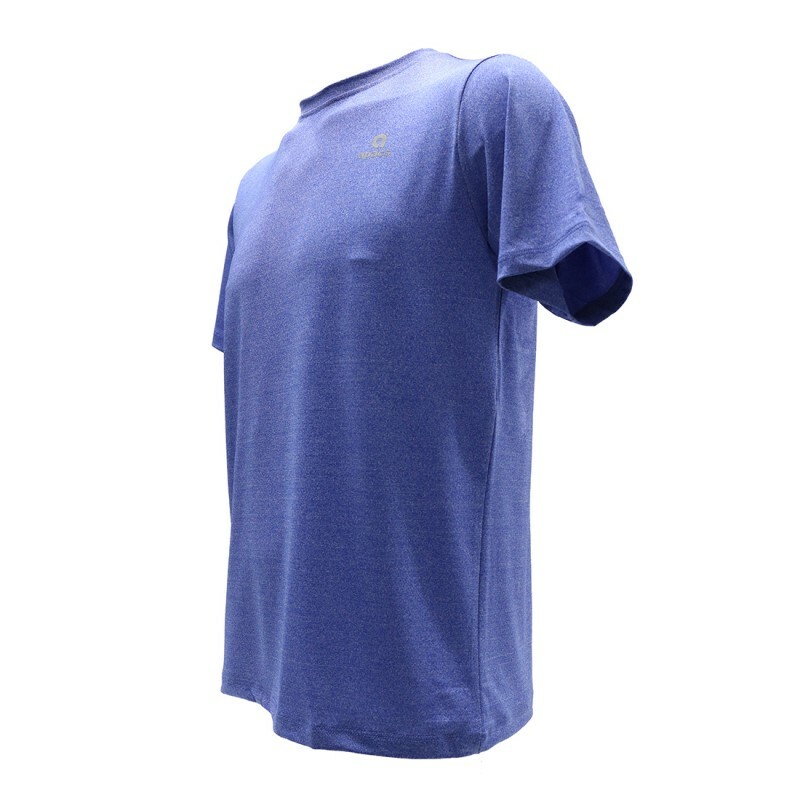 New for 2018/19 season Apacs Dri-Fast unisex round neck T-Shirt manufactured with moisture absorbing quick drying material. 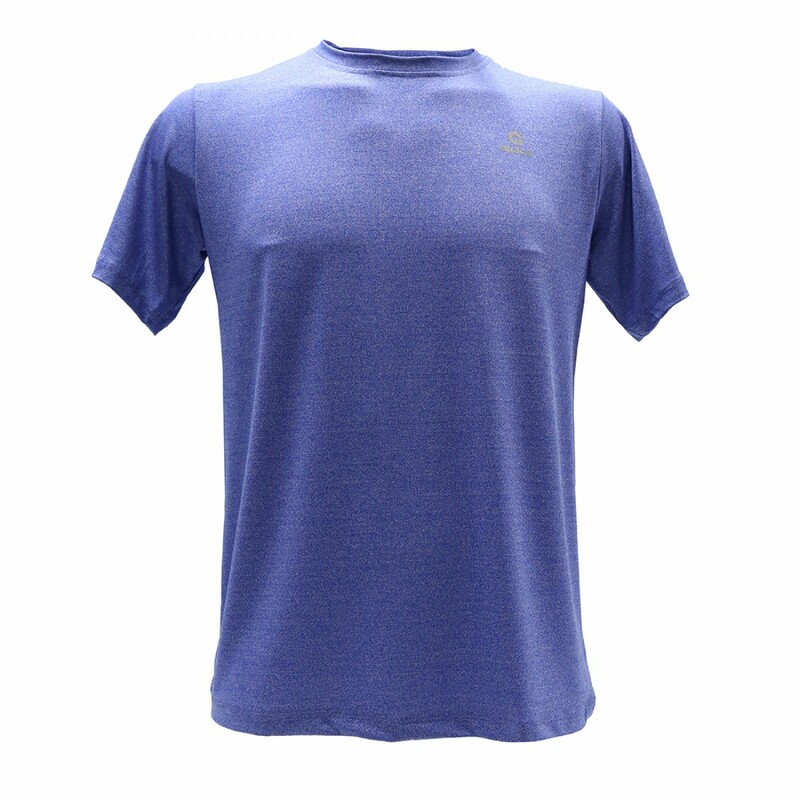 Fantastic new design shirt in mid-blue, superb new soft touch lightweight material with all the advantages of super quick dry material. 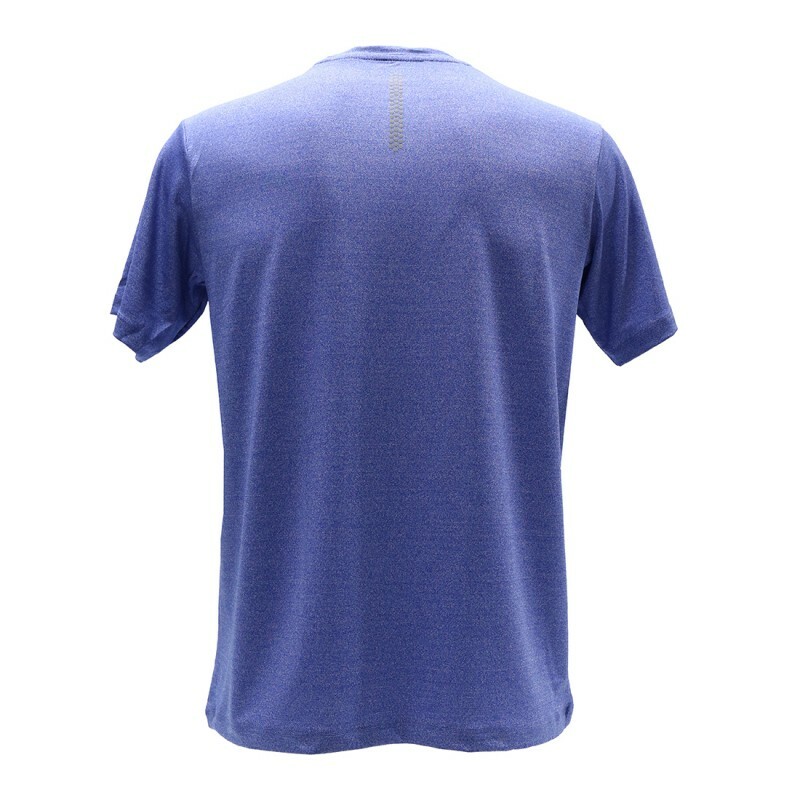 Ideal shirt for both play and casual wear. Available sizes 3XS (to fit 32"chest), 2XS (to fit 34" chest), XS (to fit 36" chest), S (to fit 38" chest), M (to fit 40" chest),L (to fit 42" chest), XL (to fit 44" chest), 2XL (to fit 46" chest). 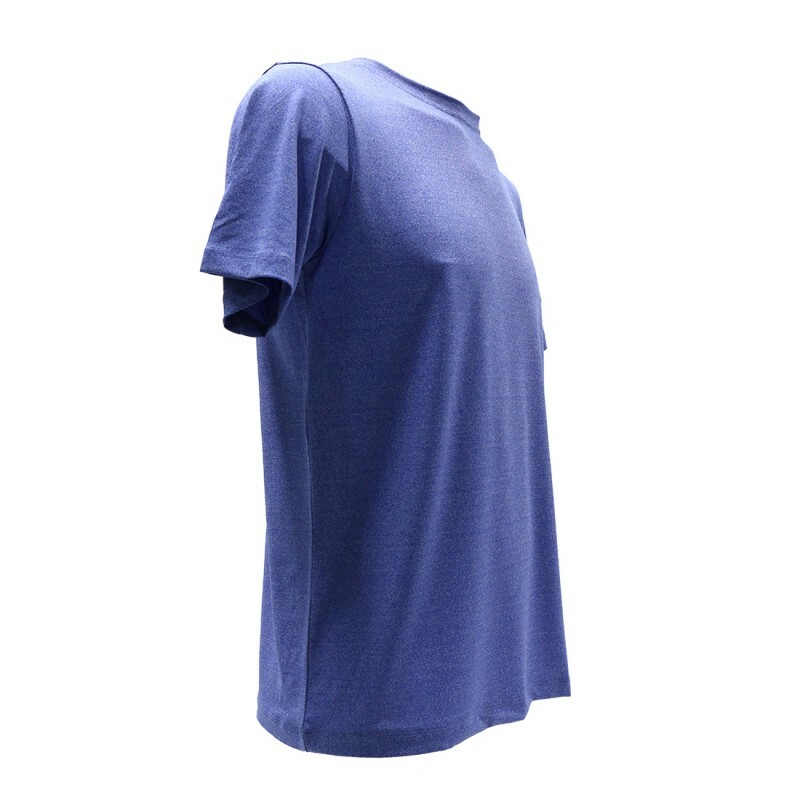 Shirt Sizes * --- Please Select --- 3XSMALL 32"	2XSMALL 34"	XSMALL 36"	SMALL 38"	MEDIUM 40"	LARGE 42"	XLARGE 44"	2XLARGE 46"